Access to your specific financial aid information can be found through your MyUW Student Center. If you are requesting student-specific information, please make sure to have ready/include the student's Campus ID Number. OSFA follows federal guidance of the Family Educational Rights and Privacy Act of 1974 (FERPA) and encourages students to complete the release of information request before any third party inquires about a student’s record. 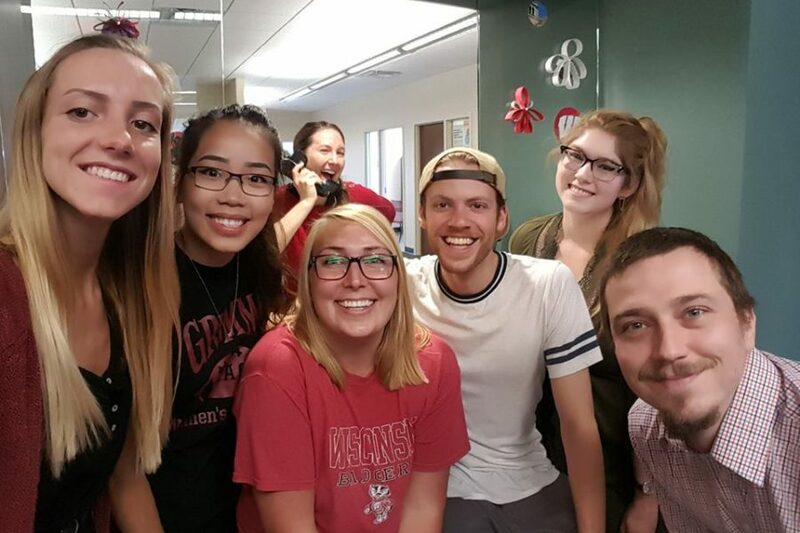 The Office of Student Financial Aid takes great pride in our commitment to position students at the center of our “Forward Focus.” Learn more about us and how we can help you. 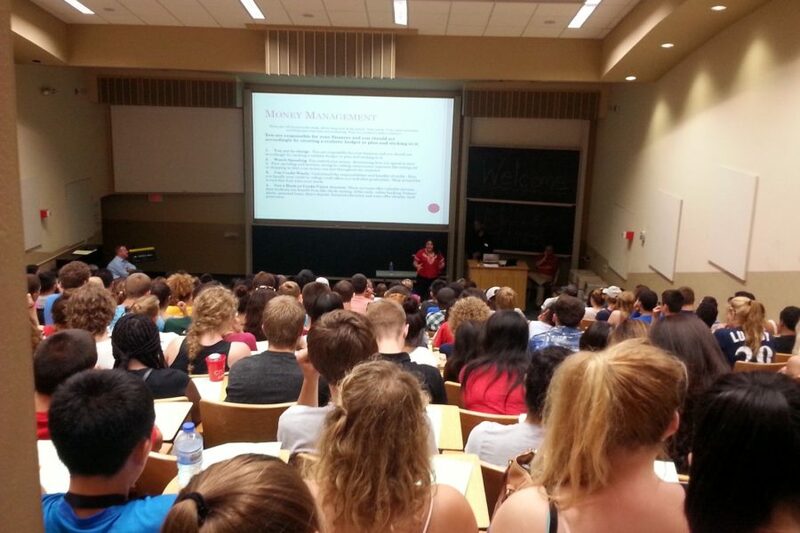 Current UW Madison students may schedule appointments using the Starfish tool in the MyUW portal. Prospective students and all others will need to call our office to schedule. Our advisors hold office hours at various locations across campus - check out the UW Events Calendar for upcoming locations and times. 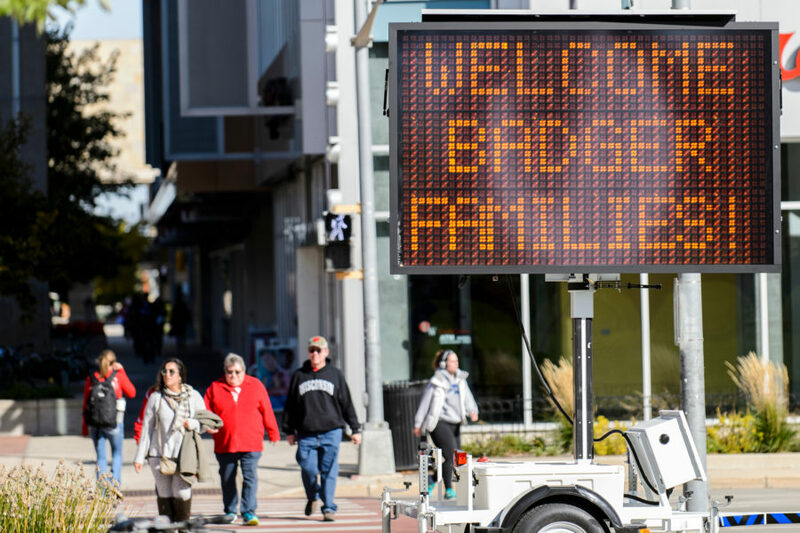 We're interested in collaborating with campus and community partners who seek to provide educational opportunities to residents of the state of Wisconsin. How can we assist in your efforts? Oversees the overall administration of the Federal Direct Loan program as well as the certification of private student loan. Oversees the administration of the Federal Work Study program, including managing approved off-campus employers, as well as the online Student Jobs website – a searchable database of available on- and off-campus student jobs. Works alongside the Bursar’s Student Loan Office to help in repayment of Perkins, Institutional, and Short-Term student loans. UW-Madison’s official source for off-campus housing. Supports success by serving students. Collaborates with academic units to develop and deliver high-quality study abroad programs that foster students’ academic, personal, & professional growth. Provides students with disabilities various services and campus resources for success. Assists prospective undergraduates in the admission process. Provides financial assistance to income eligible UW-Madison student parents (not UW employees or postdocs) for their child care expenses. Care.com offers a database of qualified providers that fit the unique care needs of your family: child care, elder care, house work, and pet care. To be eligible for this free membership, you must be a current UW-Madison student, staff or faculty. If you are interested, please take the survey below. You will need your wisc.edu email address and student or employee ID to complete the registration. You will be contacted within 7 days with further instructions, if you qualify. 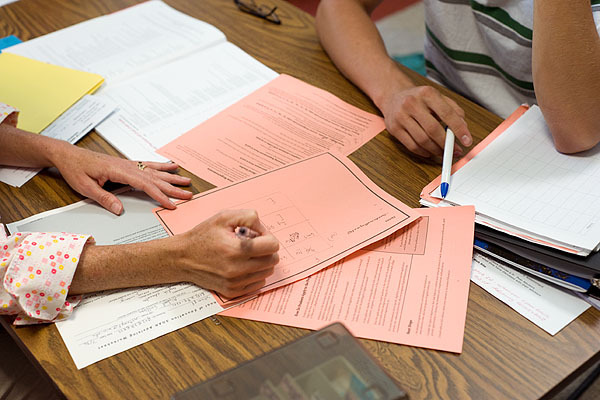 Provides essential enrollment, curricular, and student record services to students and the campus community. Helps parents and families stay connected to campus and serves as your ongoing resource throughout your studentʼs college career. This page has been compiled by the Undocumented Student Task Force led by the Multicultural Student Center (MSC). The Undocumented Students task-force consists of campus partners, faculty, staff, and community liaisons. The task-force focuses on awareness and advocacy, student services, research, policy and procedures, and community partnerships in order to better serve DACA/undocumented students at UW-Madison. Provides basic medical, mental health, and preventative services to students. Operates 19 residence halls, 3 apartment communities, and 7 dining facilities around campus. Processes military benefits while providing support to veteran students. An office of the U.S. Department of Education. The Federal Student Aid portal for federal loans, including entrance counseling, Master Promissory Notes (MPN), applications for PLUS and GradPLUS Loan, etc. A free financial wellness tool that offers videos, quizzes, and personalized budgets to help students and alumni find financial success. Learn about paying for college, money management, and real world finance through module-based learning and earn badges as you go. The more you know – the less you’ll owe! This resource, provided by the Wisconsin Department of Financial Institutions (DFI), has information aimed towards helping students and their families plan ahead for higher education. It includes financial resources & planning, checklists to help you get ready, as well as links to state and federal loan resources. Provided by the National Endowment for Financial Education, this resource allows students to create a FREE account to take online financial education courses, use customizable financial tools such as worksheets, budget wizards, quizzes, and calculators, and to keep a personal dashboard to track their progress. The annual application for federal, state, and institutional financial aid. UW-Madison contracts with Heartland Educational Computer Systems, Inc. (ECSI) for the billing and electronic processing of payments on your campus based loan, Perkins and other Institutional loans. The State of Wisconsin Higher Educational Aids Board (HEAB) is the state agency responsible for the management and oversight of the state’s student financial aid system for Wisconsin residents attending institutions of higher education. 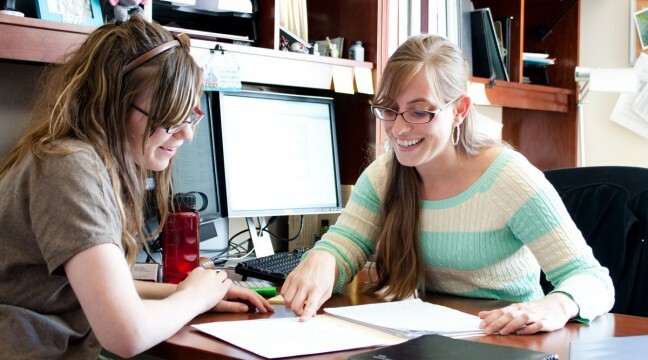 HEAB administers programs of student financial aid, including grant, scholarship, and loan programs; tuition reciprocity agreements; and tuition capitation contracts. The U.S. Dept of Education’s (ED’s) central database for student aid. NSLDS receives data from schools, guaranty agencies, the Direct Loan program, and other Department of ED programs. NSLDS Student Access provides a centralized, integrated view of Title IV loans and grants so that recipients of Title IV Aid can access and inquire about their Title IV loans and/or grant data. As a U.S. Citizen, you can have your taxes (Federal & State) prepared for FREE at the Richard Dilly Tax Center every year from late January through April. This FREE service is targeted to low-income, elderly and/or people with disabilities, but their is no income qualification to receive assistance. A nonprofit, membership organization dedicated to promoting positive relations between rental housing consumers (tenants) and providers (landlords) throughout Wisconsin. If you have a disability that makes it hard for you to find or keep a job and you need DVR services to deal with your disability limitations.